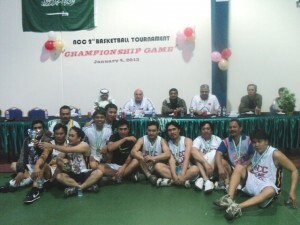 Within Najran Cement sports and social company provided by the company to its employees year-round activities. 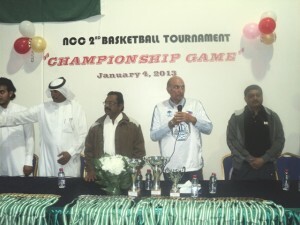 The company has set up on Friday, January 4 Final match in the second Basketball League season at the company’s factory b Sultana. 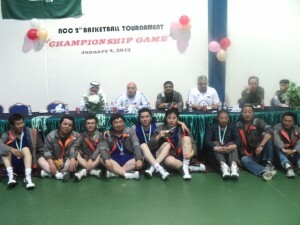 The league this year has participated in four teams is a company Ascent Najran first team and second team Najran Cement Company, the team and the team Nesma Chinese company. 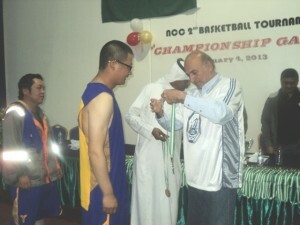 The team finished first league victory of Najran Cement Company first place team and the second Najran Cement Company in second place team and the Chinese company in third place. 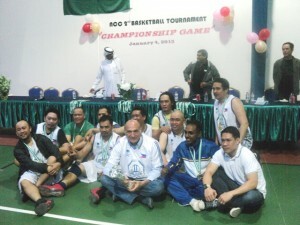 At the end of the match awards were distributed to all participating teams.